Meet the team, our staff, “about us” sections, are all examples of personnel photography used by companies and business on their websites. 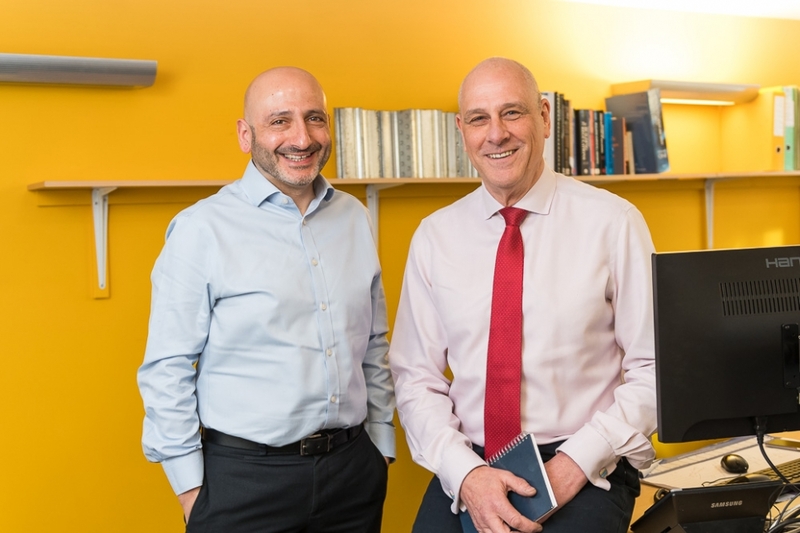 Often these sections include headshot photography of individual staff members but it’s also a great idea to have a few photographs of groups of key teams your clients may interact with. Photographs of small teams are great to introduce website sections including Search Engine Optimised script, and they’re also great for colouring otherwise dull blog content, or for using as a basis for new press releases. In this assignment I was asked to produce images for press release and website content with several groups of individuals in two business teams for Canham Consulting . I identified several areas in the companies offices which would introduce colour and branding to the photographs and with the aid of small studio lights which are easy and safe to set up in office environments, lit and produced the photographs below, looking to reflect my clients personalities and professionalism in the images. 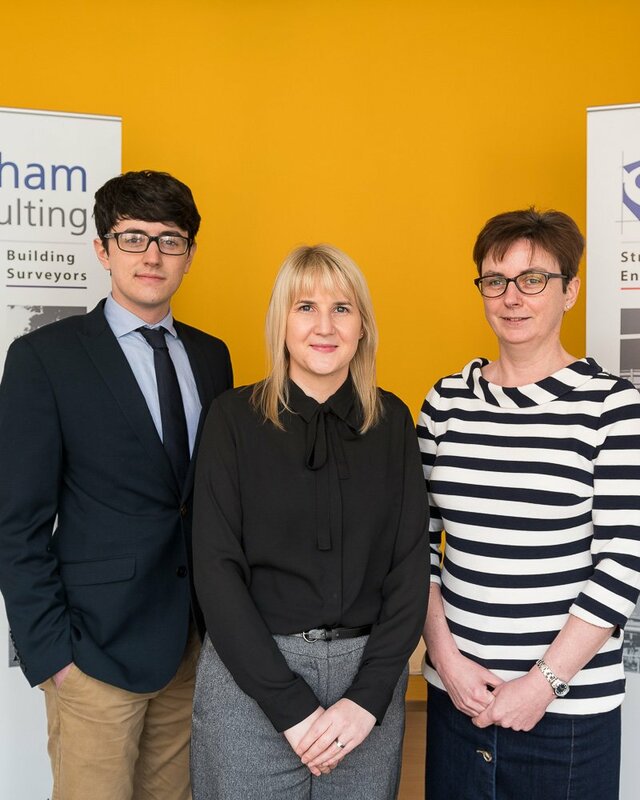 I’ve been working with Canham for several years now to provide web content, press release photographs and staff images and enjoy meeting new faces and talking to those I’ve met before on return visits. 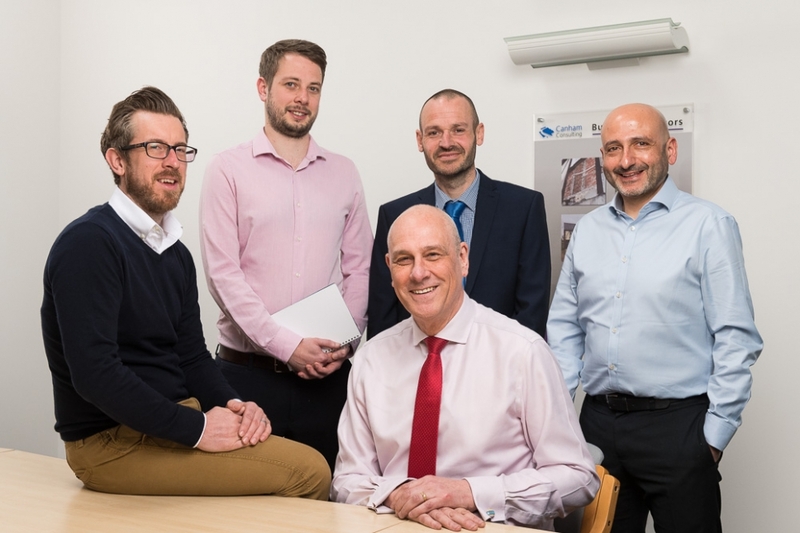 As with many of the companies I work with in Norwich Canham are showing robust growth in what are challenging times and it’s great to have the opportunity to work with them. If your company needs a regular photographic and film input into their marketing strategy then please don’t hesitate to get in touch with me to have an informal chat about rates. The images below are examples of just some of the images produced for Canham on my visit.